Draining water from the roof just got easier. Proper roof drainage is critical to the performance of every flat roof. If a building's roof is designed with scuppers for water drainage, creating flashing on the job site can be time consuming and difficult. It's time to Flash Smarter. Our Thru-wall scuppers are ready to install and ideal for draining water from commercial low-slope roofs where the roof meets the parapet wall. We offer standard sizes fabricated with 24-gauge galvanized metal and 60-mil TPO or PVC. Our quality control and weld guarantee ensures that our scuppers will do the job and be watertight. Simply take a few measurements and weld the skirt to the wall. No more bending and cutting metal, applying a skirt and patches, placing and welding the flange. Custom options are also available for Thru walls, collector boxes and overflows. Choosing Acme Cone Scuppers results in more efficient crews who don’t sacrifice quality for speed and who can get more work done without additional labor or time. Our 4” Thru-wall scupper is made of 24-gauge galvanized clad metal. This stocked item is available in 60-mil TPO (white/grey/tan) and PVC (white/grey/tan). With a membrane skirt reaching a full 2” past the metal flanges, the Acme 4” Thru-wall scupper installs easily with an attractive low profile after being fastened to the roof deck and wall. Our 6” Thru-wall scupper is made of 24-gauge galvanized clad metal. This stocked item is available in 60-mil TPO (white/grey/tan) and PVC (white/grey/tan). 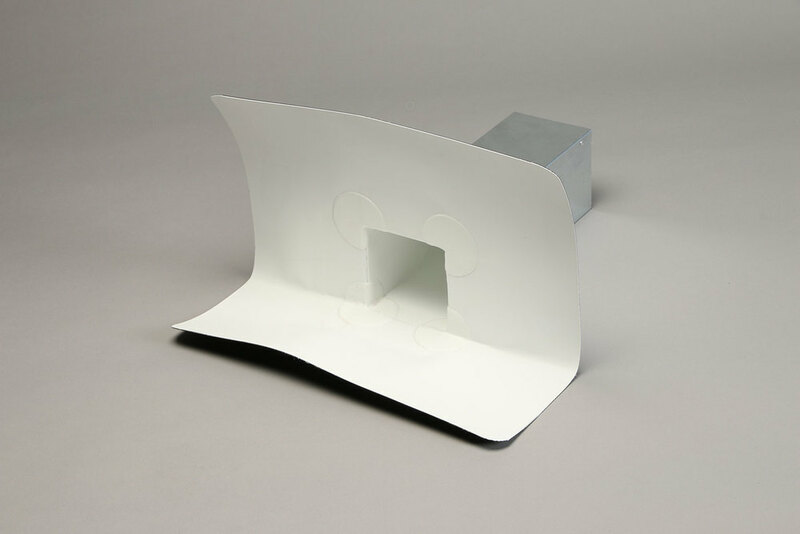 With a membrane skirt reaching a full 2” past the metal flanges, the Acme 6” Thru-wall scupper installs easily with an attractive low profile after being fastened to the roof deck and wall. Custom Thru Walls and Collector Boxes can be made to any size upon request. Collector Boxes as well as Custom-sized Thru Walls can be entirely made out of membrane to accommodate a tight corner not easily accessed by a clad metal box. These can also include a drain or drain liner sealed and attached. Custom Collector Boxes and Thru Walls are made to order for your specific needs. Overflow Boxes are available upon request in any dimension. 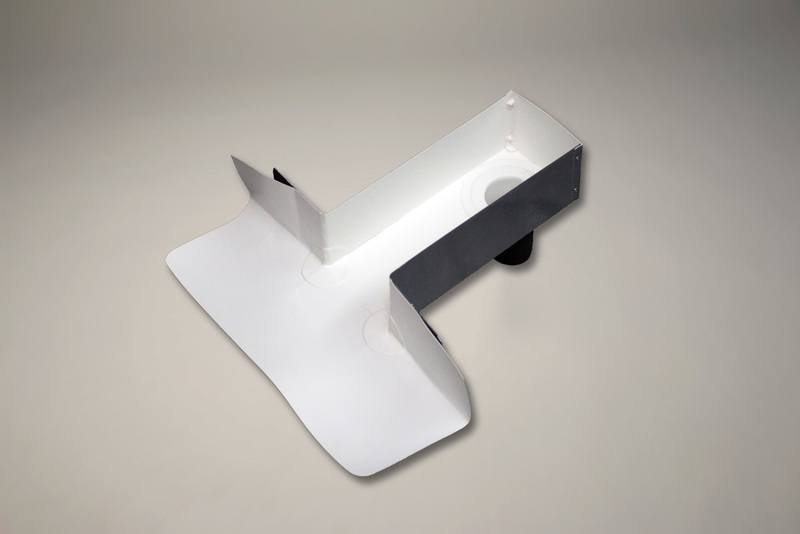 Overflows can include a metal or membrane-only drop drain in the back and are available in open top, open back or back capped options. Overflows are made to order for your specific needs including both right and left wall corner options.